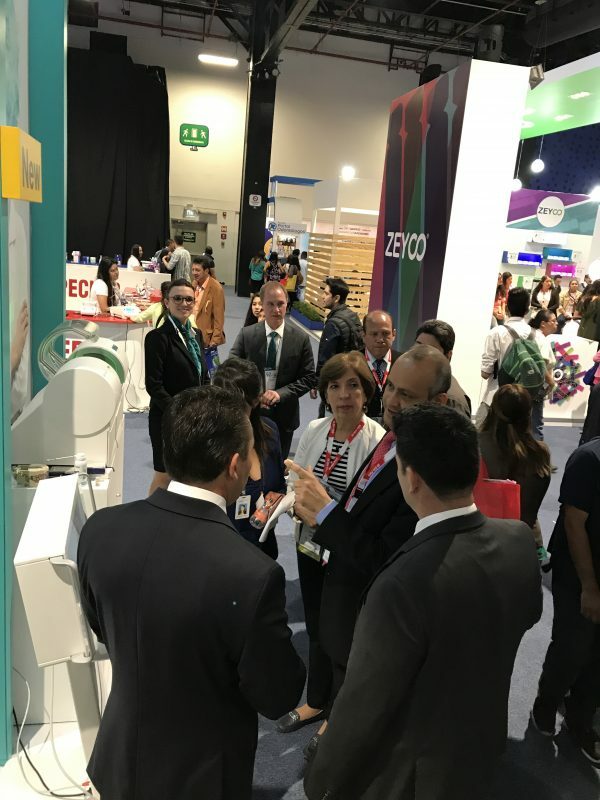 AMIC Dental is the largest exhibition in the Iberoamérica region and a FONA favourite. 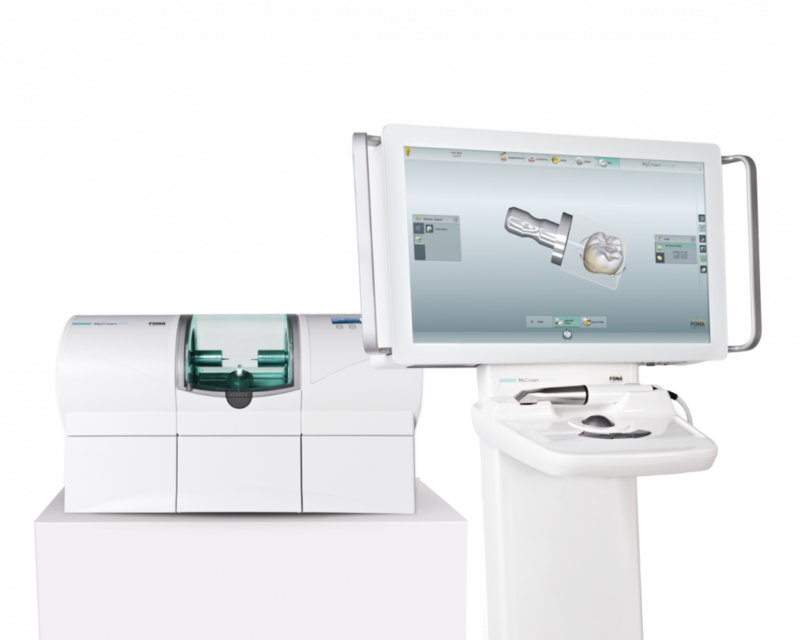 This spring we brought our latest news, released at IDS, including the complete integrated chairside CAD/CAM system, MyCrown. Daily demonstrations on the booth attracted a lot of interest from both experienced and young dentists. 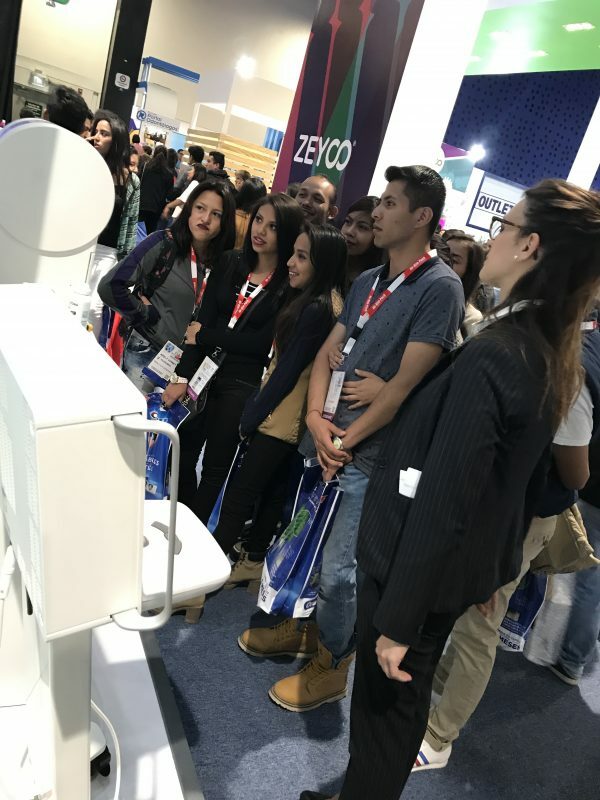 In addition, we showed our most popular products in the area – treatment center FONA 1000 S, intraoral X-ray X70, extraoral imaging unit Art Plus and intraoral sensors CDR, CDRelite and phosphor plate scanner, ScaNeo. FONA 1000 S is a fitting solution for every dental clinic. 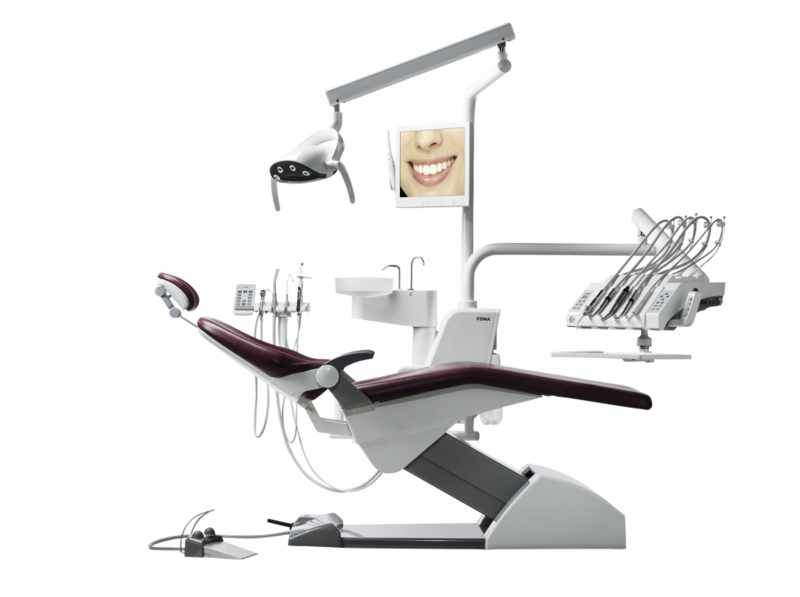 Chair positioning can be controlled from both dentist and assistant element control panel, as well as hand and foot joystick. The dentist element is optimised for high power turbines and proportional foot control allows to easily manage instrument speed. Featuring excellent ergonomics and steady performance, FONA 1000 S is a truly reliable partner. 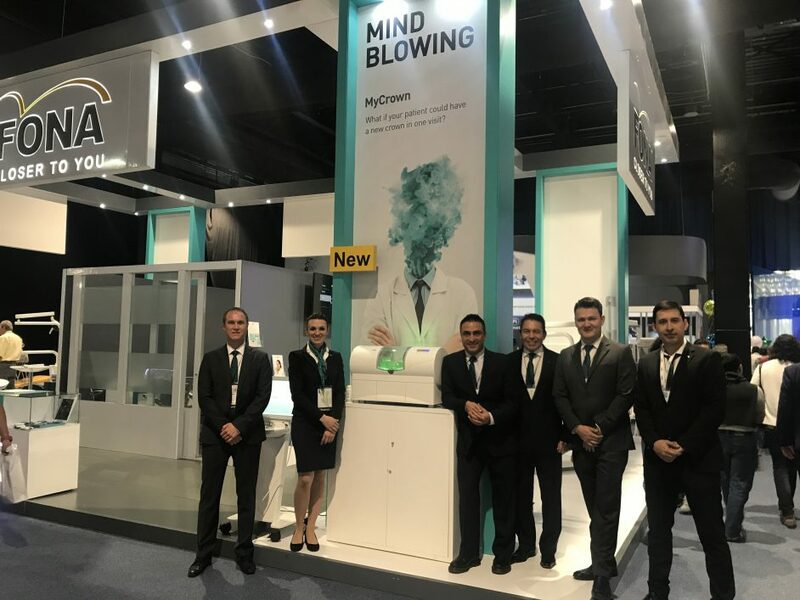 Visitors were impressed by FONA’s extended portfolio and especially by MyCrown. The simplicity of the workflow and intuitive software, combined with its additional features, make it the perfect companion for every dentist. Find out our next location via our Upcoming Events section and meet us in your area!